You can visually indicate the status of items in a Timeline or Swimlane by creating a color-based pivot on a Status field so that items are colored based on their status. Start by creating a Status field with appropriate values such as Proposed, Scheduled, In Design, In Progress, etc., then adding the field to the roadmap. TIP: Your account may already have an existing field that you can use. 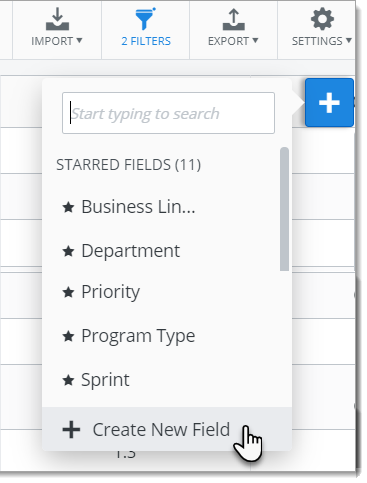 To see how, go to Create and add fields to a roadmap. The next step is to populate the Status field in each of the roadmap's items with an appropriate value. To see how, go to View and edit item details. The final step is adding the color-based pivot to the Timeline or Swimlane. First, set the view's Colors formatting to Color by field, selecting Status as the field. Then, select the color you want to use for each Status value. To see how, go to Format a Timeline's layout and colors and Format a Swimlane's layout and colors.